The story has been told of a Nigerian banker who allegedly stole a whopping N15 million from a customers account. 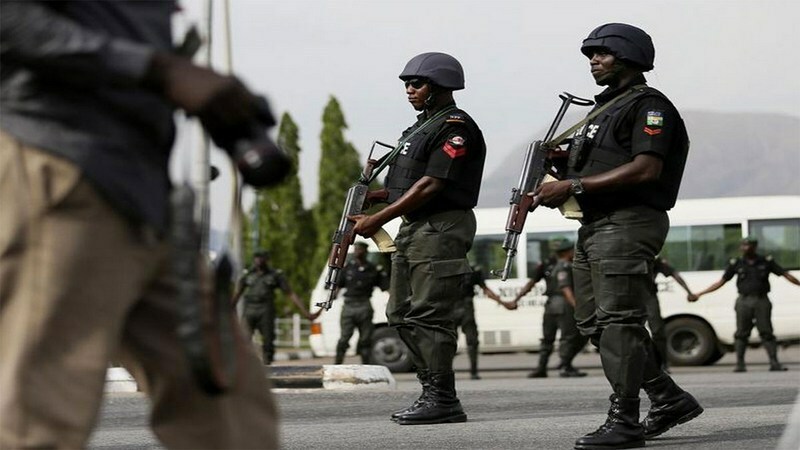 The police charged Abubakar, 33, who lives at No 9 Zakur Street Madalla Niger State with four counts of Joint Act, Criminal Breach of Trust, Cheating and Theft. The Police Counsel, Mr Godson Jinalimba, told the court that the case was reported at the office of the Inspector-General by the complainant, Ms Ajuma Ojatta in September 2018. Jinalimba told the court that the defendant who is a staff of Union bank, conspired with one Lukman now at large, dishonestly and fraudulently took N15 million. He also said that the defendant deceived her with various dishonest and fraudulent antics to pay various sums of money totaling N11 million to him. The offence he said contravened the provisions of sections 79, 387, 312 and 322 of the Penal Code. He pleaded not guilty to the charge. The Chief Magistrate, Njideka Duru, admitted the defendant to bail in the sum of N200,000 with one surety in like sum. Duru ordered that the surety must reside within the jurisdiction of the court. The Magistrate adjourned the case until May 15 for hearing.